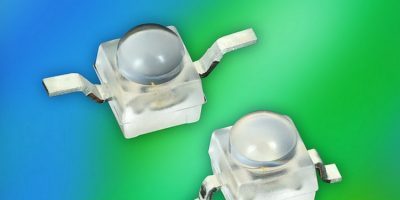 Using InGaN /sapphire technology, the Optoelectronics group of Vishay Intertechnology, has developed a series of blue and true green ‘ultra-bright’ LEDs in compact, untinted surface mount packages with dome lenses. The VLD.1232xx series offer a narrow emission angle of ± nine degrees without the need for an external lens and deliver high brightness with luminous intensity to 16,000 mcd typical. The 2.3 x 2.3 x 2.8mm plastic cases are suitable for use in applications as diverse as traffic signals and signs, interior and exterior lighting, and indicators and backlighting for audio and video equipment, LCD switches, and illuminated advertising. The LEDs offer high luminous flux, withstand ESD voltages up to 2kV in accordance with JESD22-A114-B. They are available in gullwing and reverse gullwing versions and are RoHS-compliant and halogen-free. 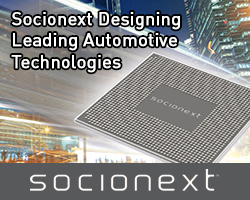 They are also compatible with reflow soldering processes per J-STD-020 and processable according to JEDEC Level 2a. 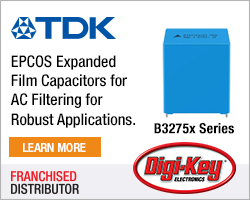 Samples and production quantities of the VLD.1232xx series are available now, with lead times of eight weeks. Vishay Intertechnology manufactures discrete semiconductors (diodes, MOSFETs, and infra red optoelectronics) and passive electronic components (resistors, inductors, and capacitors). 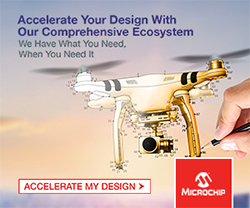 These components are used in electronic devices and equipment, in the industrial, computing, automotive, consumer, telecommunications, military, aerospace, power supplies, and medical markets.